Anime fans looking forward to Free! Season 4 will have to wait a while longer, but the good news is that the road to 2020 will lead to a new Free! 2020 movie. What’s more, Free! Season 3: Dive To The Future is going to receive a new episode! 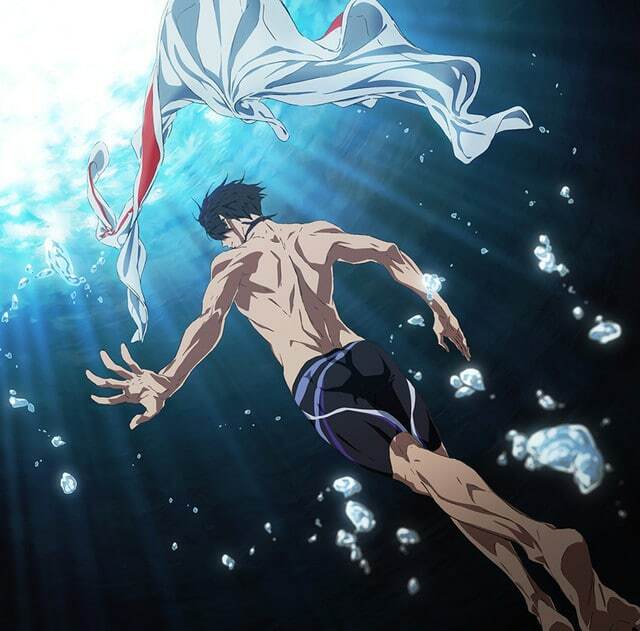 Over the weekend, Kyoto Animation announced a new compilation movie that will cover the events of the third season of the Free! Iwatobi Swim Club anime TV series. 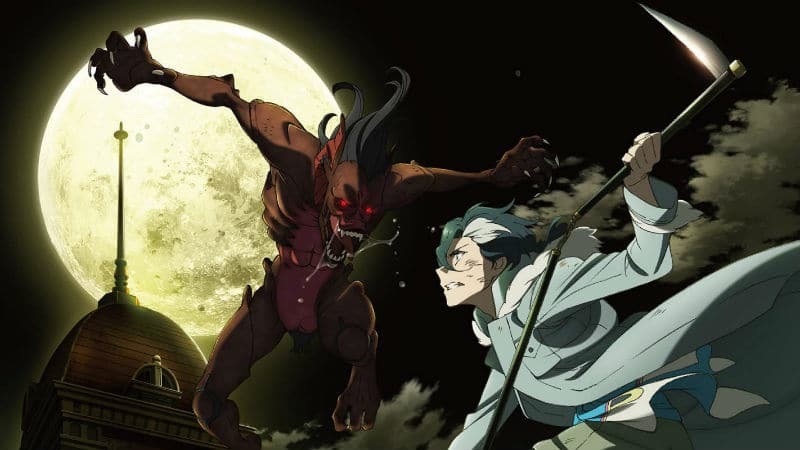 Besides being a “reconstruction” of story events, the compilation film will include a “new episode” according to a teaser video that was released. The release date for the recap movie is scheduled for July 5, 2019. Not much is known about the Free! 2020 movie but it is apparently going to be a direct sequel. Similar to how the 2017 movie Free! Take Your Marks! lead up to the events of Free! 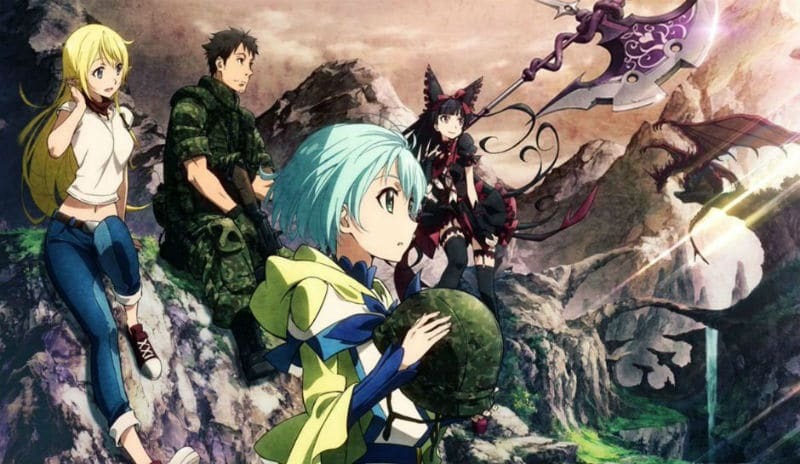 Season 3: Dive To The Future, the 2020 film is likely to set up the conditions for Free! Season 4. 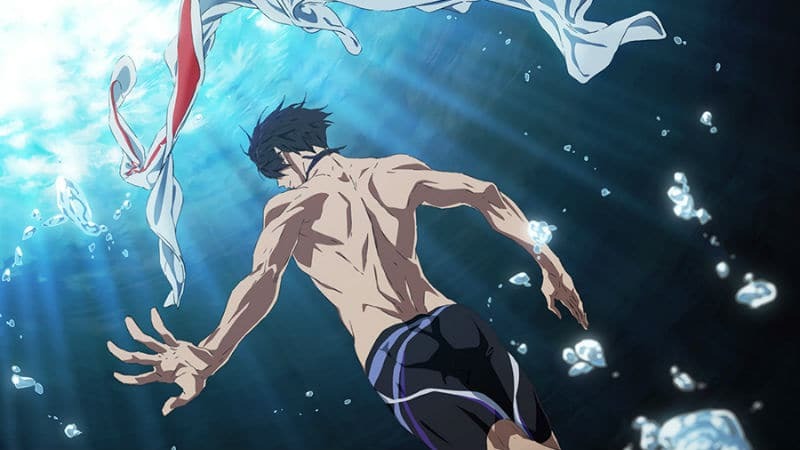 The exact release date for the 2020 Free! movie has not yet been announced. However, the time frame is set during the 2020 Tokyo summer Olympics so the movie premiere is likely to be in July or August of that year.